March corn futures closed down 2 cents per bushel last week, finishing near $3.78. Traders continue to digest a heavy dose of news as 2019 gets underway. 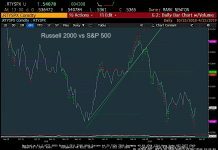 Let’s review several of these key news pieces, along with current market data and trends. 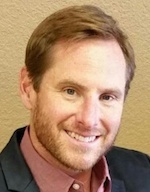 The focus early in the week was on the reopening of the U.S. Government, which in turn elicited a response from USDA Chief Economist Dr. Robert Johansson that the USDA would release its February WASDE report as scheduled on 2/8/2019. Additionally Dr. Johansson indicated that the delayed data from the January reports concerning final crop production figures for U.S. corn and soybeans would also be provided on February 8th. Therefore the significance of the February WASDE and Crop Production reports has since been amplified considering the market will finally learn the final 2018/19 U.S. yield figures for corn and soybeans (along with final state-by-state yields and harvested acreage figures). I view these developments as a major positive for both Corn and Soybean Bulls longer-tem. Looking specifically at corn I would argue the overwhelming, majority market opinion is that the USDA will lower its 2018/19 U.S. corn yield in the February report. From September to November the USDA had already lowered its U.S. corn yield estimate 2.4 bushels per acre. Furthermore in 4 out of the last 5 years the USDA has lowered the U.S. corn yield from November to January on average 1.4 bpa. Based on both trends I’m currently anticipating a yield decline of 1.0 to 1.4 bpa in this report (versus the USDA’s November estimate of 178.9 bpa), which equates to a total U.S. corn production decrease of 79 to 112 million bushels. Assuming the USDA does not adjust harvested acreage and/or total demand, 2018/19 U.S. corn ending stocks would theoretically fall to a range of 1.669 to 1.702 billion bushels. What’s the significance of that type of U.S. corn ending stocks reduction? It would further lower 2019/20 U.S. corn carryin stocks to their lowest level since 2014/15 while also placing a greater emphasis on adding the 2.9 million corn acres the USDA suggested would occur this spring in their Agricultural Baseline Projections summary released in November. Considering the new crop soybeans (SX19) / corn (CZ19) ratio is currently trading at 2.39, I would argue that adding nearly 3 million corn acres will be a serious challenge unless the price incentive to plant more corn acres improves substantially moving forward. 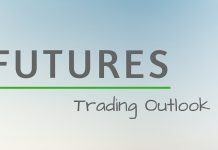 Historically a ratio of 2.25 is needed to create that type of acreage shift from soybeans to corn, which with November 2019 soybeans futures currently trading at approximately $9.60 per bushel suggests December 2019 corn futures need to be trading at or above $4.25 versus their current trading range of $3.95 to $4.05. 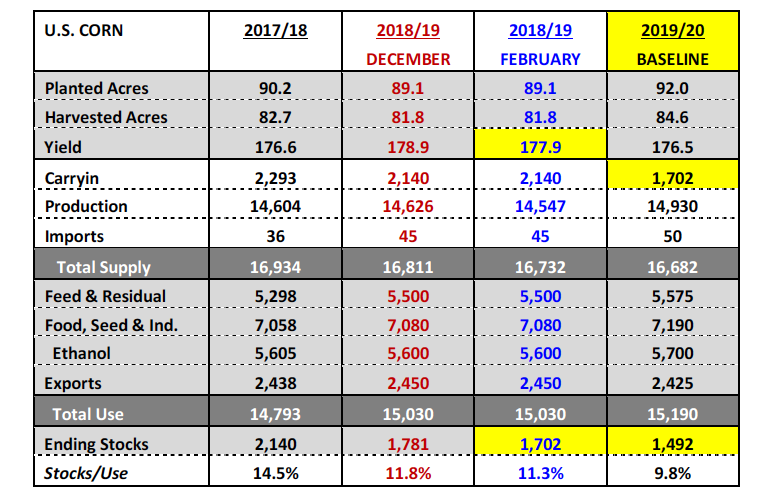 How important is adding the 2.9 million corn acres in 2019? 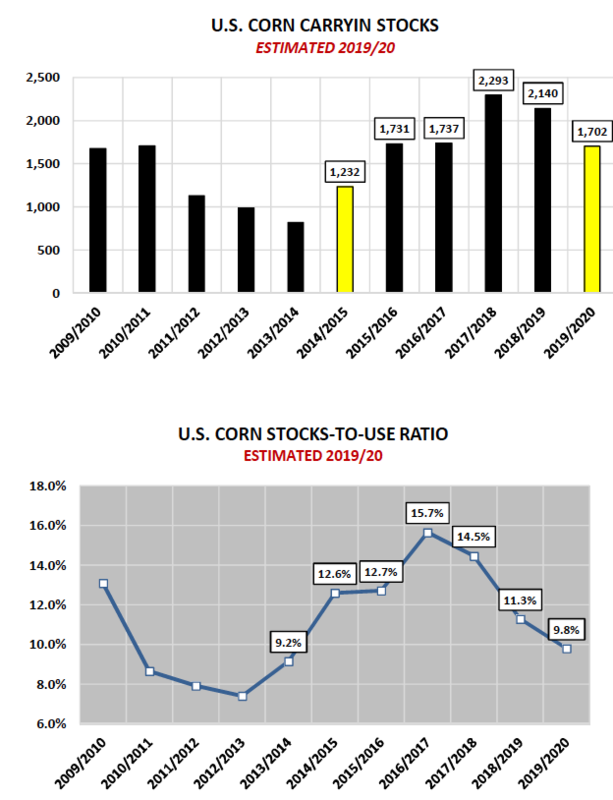 Once again if we use the USDA’s 2019/20 Baseline U.S. corn S&D model (see below) correcting for carryin stocks of 1.702 billion bushels, 92.9 million corn acres, a national corn yield of 176.5 bpa, and total demand of 15.190 billion bushels…2019/20 U.S. corn ending stocks pencil back at 1.492 billion bushels (stocks-to-use ratio of 9.8%). The stocks-to-use ratio in corn would be the lowest since 2013/14. And again that’s assuming the U.S. gets the additional 2.9 million corn acres. If U.S. corn acreage only expands 1.5 million acres and everything else remains static, U.S. corn ending stocks would dip to 1.247 billion bushels (stocks-to-use ratio of 8.2%). In my opinion this why there is and will remain a firm undertone and high pricing floor in December corn futures well into the May/June timeframe. What could temper the Bullish enthusiasm in corn on the demand side of the balance sheet? The USDA’s Baseline forecast suggested record U.S. corn demand in 2019/20. Therefore it’s possible the USDA backs off on either its U.S. corn export projection of 2.425 billion bushels (assuming Brazil and/or Ukraine starts to chip away and displace some current U.S. corn export business) or its U.S. corn-ethanol demand forecast of 5.700 billion bushels (due to an extension of negative industry ethanol margins). Regardless, I believe the release of the final 2018/19 U.S. corn (and soybeans) production figures is the catalyst this market needs to break out of its current trading range. 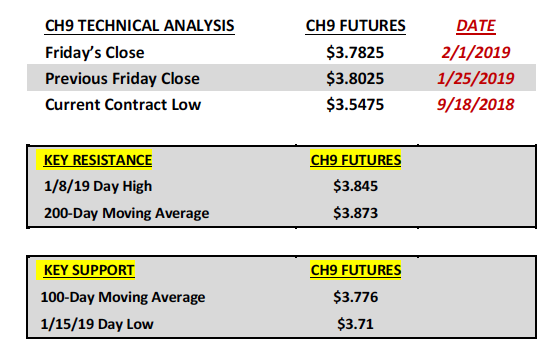 It was yet another week of consolidated price action with March corn futures continuing to oscillate in a very narrow trading range ($3.75 ¾ to $3.81 ½). Thursday’s Weekly Export Sales report (the first offered since the U.S. Government shutdown) showed U.S. corn exports of 66.9 million bushels for the week ending 12/20/2018. Crop year-to-date U.S. corn export sales improved to 1.233 billion bushels versus 1.046 billion a year ago, representing an 18% increase. The USDA has a scheduled plan of release for prior weekly sales reports that were delayed due to the shutdown. They intend to catch up over time with a combined sales report that includes the weeks ending January 10ththru February 14th, 2019 expected to be published on February 19th. On Friday both corn and soybeans got a bounce from President Trump’s statement that China would be back in as a buyer of 5 MMT of U.S. soybeans. This would be in addition to the 5 MMT they purchased in December. 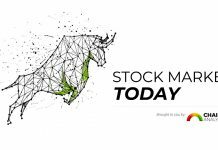 The markets responded positively to this news initially; however that momentum proved unsustainable through Friday’s closes. Why? It’s become apparent that traders are unwilling to add new longs above key resistance levels based on what the market largely perceives to be “political appeasement soybean purchases” on behalf of the Chinese. I don’t think I’m alone in saying I’d much prefer to see China reemerge as a consistent weekly buyer of tariff-free U.S. soybeans based on market conditions (i.e. price) versus the large one-off purchases that have occurred following what has been highly publicized/anticipated, in-person U.S. – China trade negotiations. Put simply…the market doesn’t believe they’ll be any follow-through Chinese purchases, which makes announcements like the one on Friday nothing more than a 24 hour newsflash.